Kiwi.com, one of the world’s leading online travel agencies, announces today that it has appointed Ben Smith to the newly created position of Director of Global Operations. Ben joined Kiwi.com in 2017 as Operations Manager, shortly afterward becoming Senior Operations Manager. The position of Director of Global Operations, which Ben assumed on 1 February 2019, has been created within the Customer Support department to ensure comprehensive leadership of the Global Operations area, and to provide both operational and strategic support to the Executive Board, Chief Customer Officer, Head of Customer Support Strategy, Head of Workforce Management, Head of Innovations and Customer Experience team. He will report directly to the Chief Customer Officer, Kamil Jagodzinski. Ben came to Kiwi.com with 23 years in various operational management roles under his belt. Prior to joining Kiwi.com, he was Contact Centre Manager at G4S and before that Operations Manager at Arcus FM in the United Kingdom. 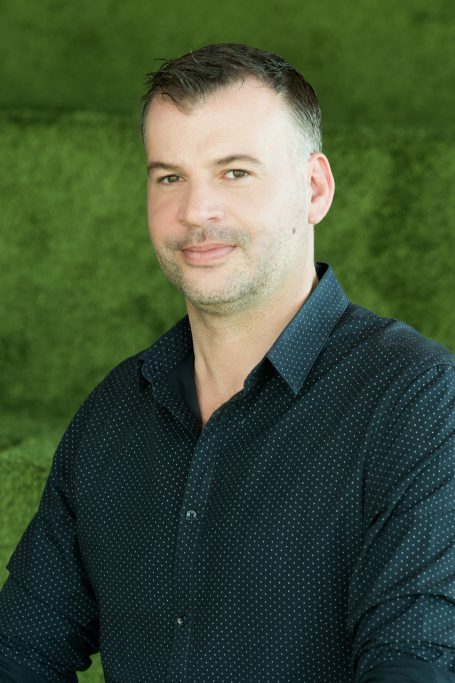 “We are delighted that someone as experienced and knowledgeable as Ben has chosen to take on this important new role of Director of Global Operations, where he will instrumental in our spearheading our continued global growth in excellent customer services,” says Oliver Dlouhý, founder and CEO of Kiwi.com. Ben has an Executive Certificate in Management and Leadership from the Massachusetts Institute of Technology’s Sloan School of Management. He is passionate about global cooking, exploring new cultures and he has travelled extensively.